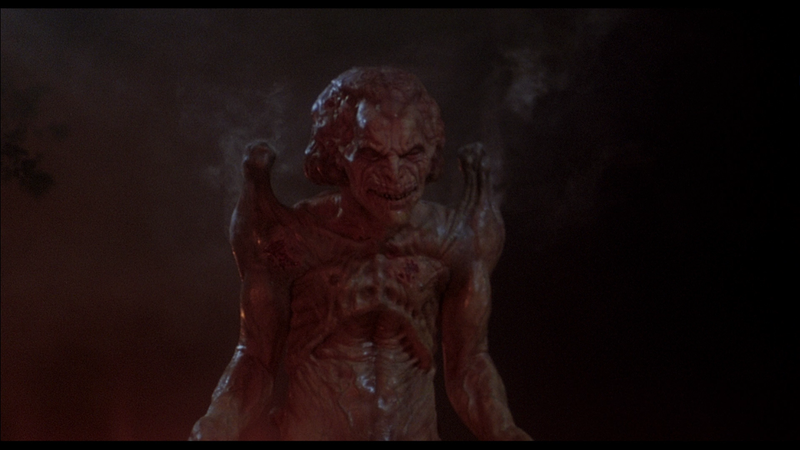 When I was a young boy I always seemed to gravitate towards dark tales like the original Grimm's Fairy Tales, needless to say that when I ran across Pumpkinhead at a young age I was more than thrilled to view this dark tale of revenge. Since then I have probably seen this film over a hundred times. 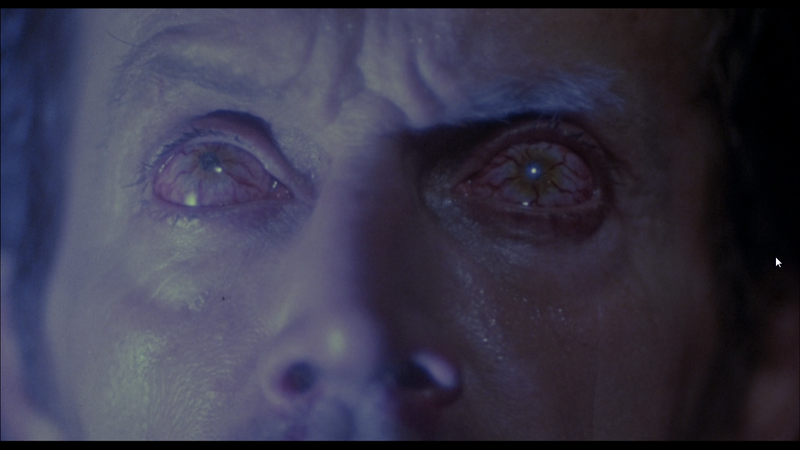 With every viewing i seem to love this film that much more. 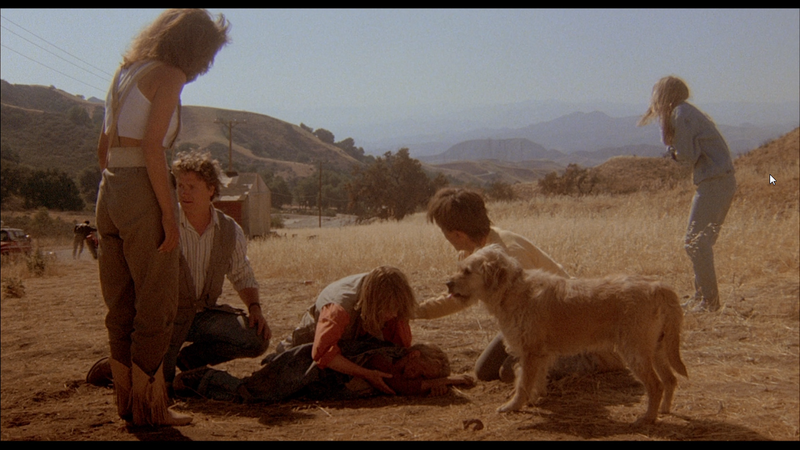 I sometimes wonder if I just like it due to looking at it through nostalgic eyes or is it really a good film. Lets slice into this review and see! 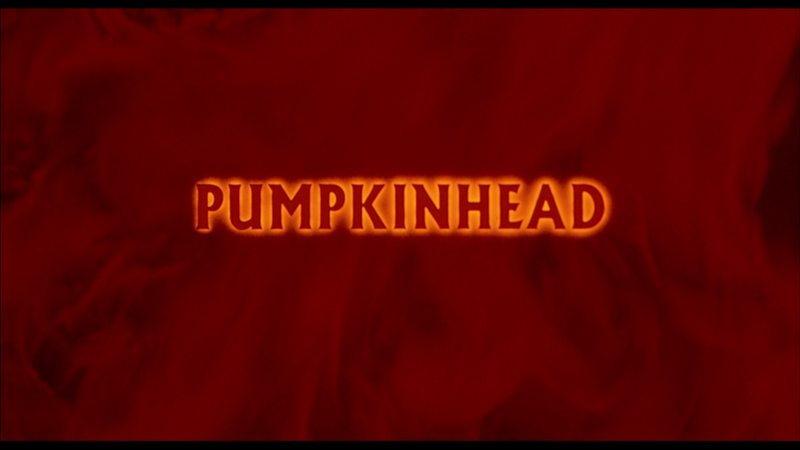 Pumpkinhead follows a father and his son as they live simple lives out in the country running a general store. Until one day some teens not from the area come in town to do a little dirt bike riding. Things go ary when one of the teens goes out of control on his bike and hits the store owners son. Ed returns to see his son lifeless on the ground. Distraught and enraged he seeks the help of an old women who can resurrect a demon in order to get revenge on those who are guilty. Who will survive this night of terror?! 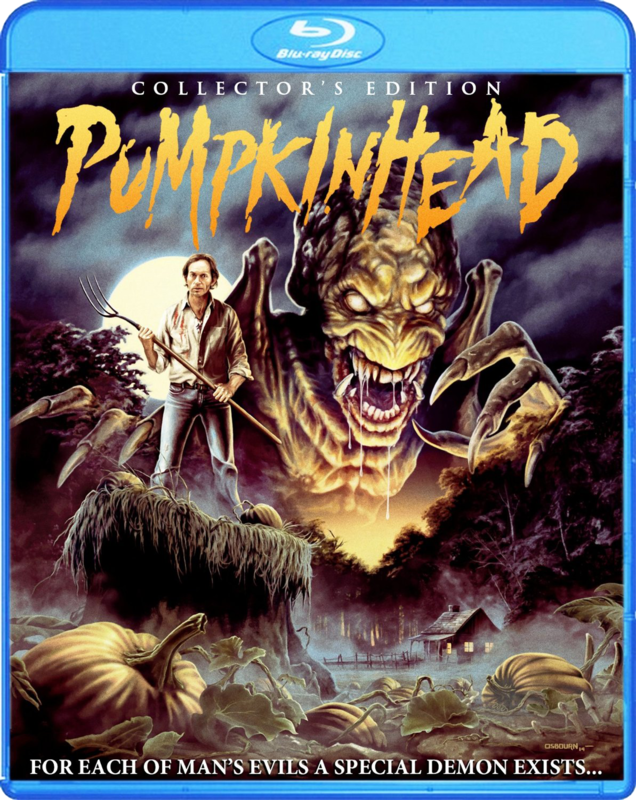 Monster flicks have been something i have always enjoyed and Pumpkinhead truly has one of the scariest ones in the genre. That monster mixed with the fantastic tale of a father getting revenge for his sons death makes this one hell of a film. 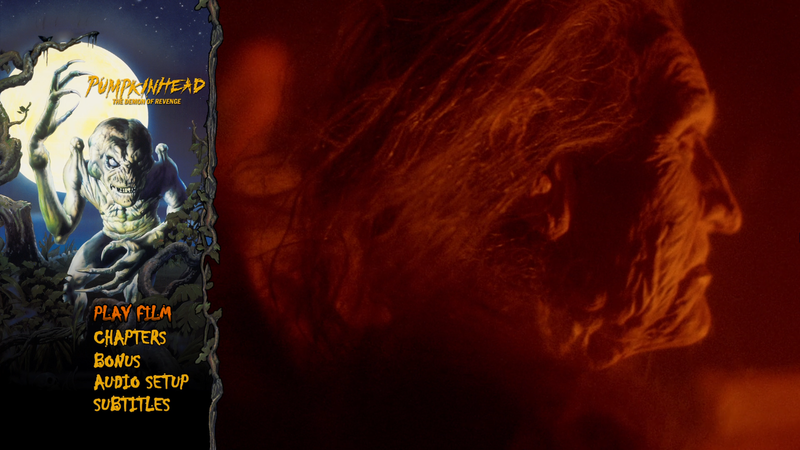 Pumpkinhead also has a very dark tone and atmosphere that from when it starts to get dark it does not let up until the film ends. I personally think this one of the perfect films to watch during the fall especially during late October. 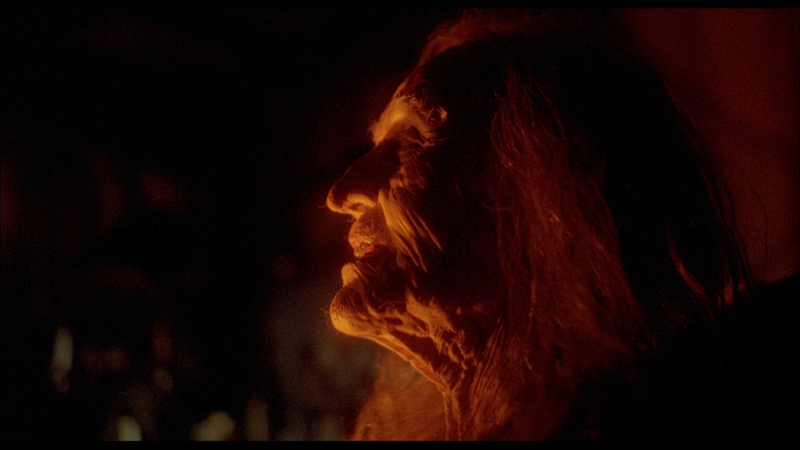 The characters are nothing that you have not seen in a horror film before, but they are done well and don't really get annoying. Personally I can connect with Ed because I have kids and if anything happened to them I would want revenge aswell. 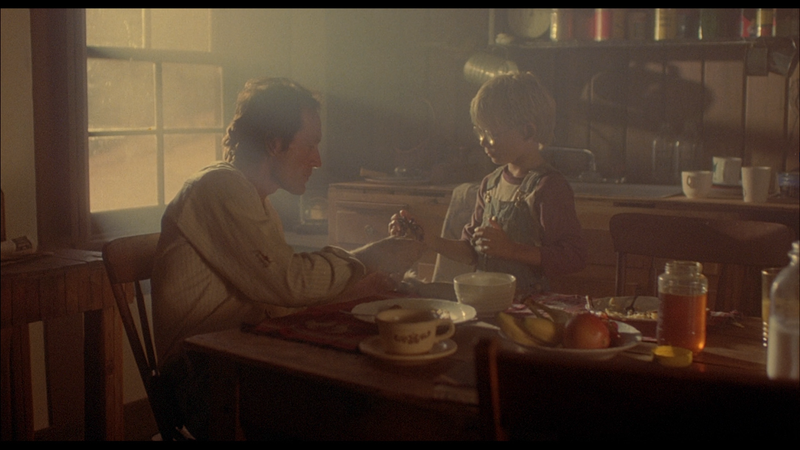 Lance Henriksen truly does a fantastic job as both the loving father side of Ed and as the vengeful side also. The only think that was odd was seeing him with what seemed like some fake buck teeth that his charater had. Now even though I was glad to see Ed get revenge I still was hoping for those in the group of young people who were innocent for them to get out alive. 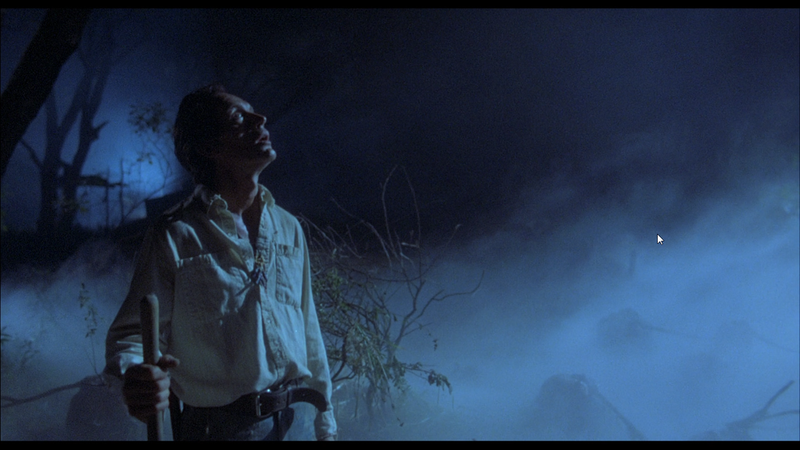 Overall this is a fantastic film that has great atmosphere and one hell of a beautifully demented monster. I say pick this film up because without a doubt you will enjoy this one! Along with this great film you also get some great special features as well which includes a Tribute to Stan Winston! Also I must add that this is the best I have ever seen this film look, I may of not seen it in the theater, but I have seen it on all the standard home formats. This is a top notch release for a fantastic film!